Party Balloons Norwich (aka Heaven Scent Balloons & Flowers) Your dedicated & high quality Party Balloon Decorating Service in Norwich. 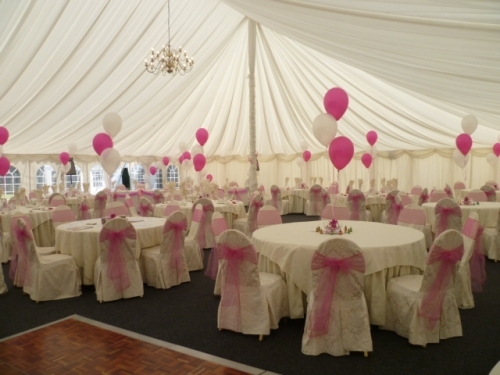 To bring a dedicated and high quality Party Balloon Decorating Service to the Norwich area. Our passion for excellence inspired us in the beginning and it continues to drive us today. 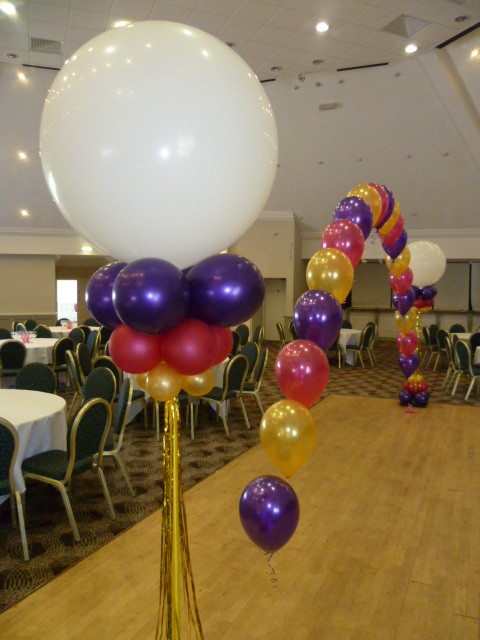 We pride ourselves in creating exciting and beautiful balloon decorations for your event. We have many long-term repeat corporate clients and enjoy building relationships with new customers too. People come back to Party Balloons Norwich because they know they'll find what they're looking for and with the knowledge that we are 100% professional and reliable. High School Proms - Weddings - Anniversaries - Baby Showers - New Babies - Birthdays - Engagements - Funerals and for Corporate events. Contact us today to see for yourself! Free Quotes! Free Gifts! Free Deliveries! Terms: Free email quotes! Other freebies are for orders over £100 which are paid for and confirmed in writing. All freebies are at the discretion of Party Balloons Norwich and may be withdrawn should the size of the order decrease. The school prom is here to stay and is a significant date in every students calendar. We think proms provide a great ‘send-off' for school leavers to dance the night away surrounded by amazing balloon arrangements and creating everlasting fond memories. 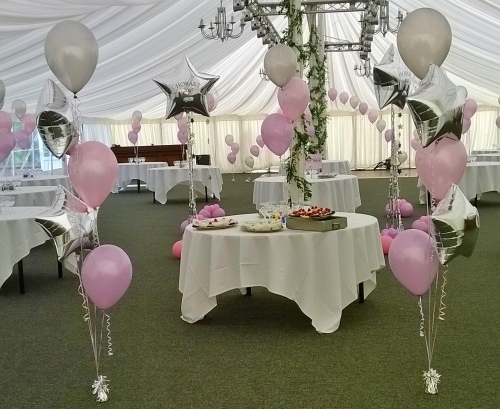 Your wedding is the biggest day of your life - Party Balloons Norwich understands the need for perfection and can be relied upon to provide a first class and fully professional wedding balloon service from beginning to end! 100% customer satisfaction!